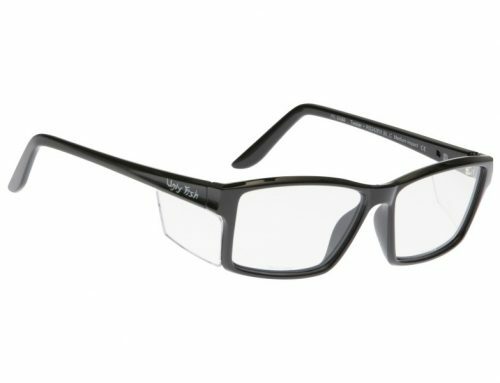 Home/Information, Safety Glasses Online Blog/Eye accidents – they do happen…. Eye accidents – they do happen…. It is human nature not to be worried about something until it is too late? Or are Australians more prone to the Ostrich (burying our heads in the sand) mentality than most? I have no data to correlate the answers to these questions. 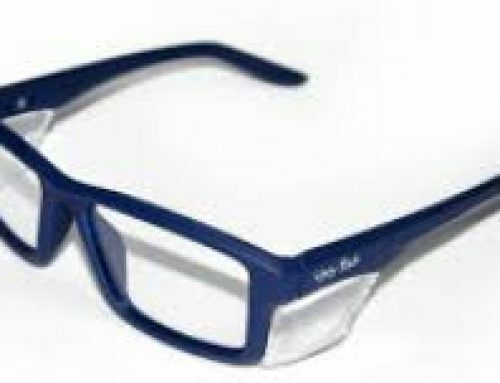 But, I have as an Optometrist in daily practice observed many occasions when wearing a pair of safety glasses/sunglasses, would have prevented an eye injury from occurring. These accidents occur in the work place quite commonly, but not exclusively. I have observed nearly the same number of eye injuries happening at home. 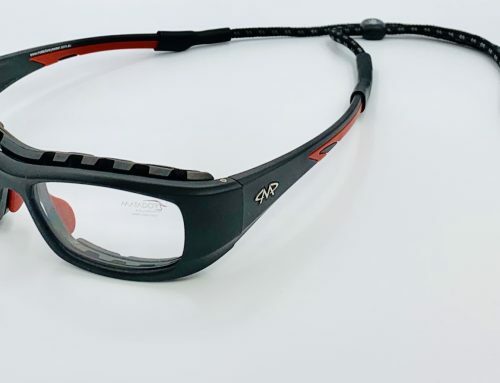 Some recent eye injuries that I have treated include, hydrochloric acid to the eye – it was being used to treat metal and bounced under his safety glasses off his arm. A son’s finger nail to his mothers eye whilst sleeping. Cycad frond to the eye while gardening. Also while gardening a whipper snipper, caused a flying rock injury and similar accidents while mowing. More industrial accidents that I have treated include timber splinter to the eye (working in a saw mill), concrete dust in the eye (concreter) and lastly aluminium filings or other metal particles to the eye. This is not an exhaustive list, I have seen many other eye injuries in the last few months but these were the most notable. I should mention that I only work part-time in practice, so the percentage of patients that appear with injuries is quite high. The moral of this story is to please protect your vision with appropriate eye protective equipment. Safety glasses don’t need to be expensive to work. They just need to conform to Australian Standards and be appropriate for the task at hand. 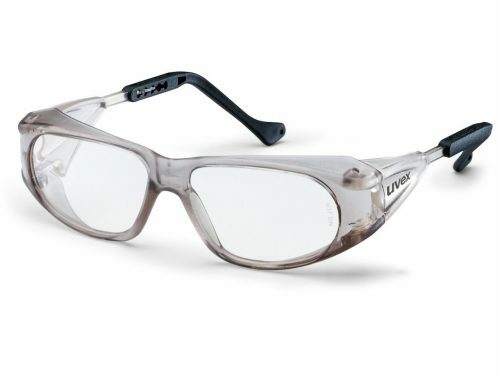 For example there is no point having safety glasses without a positive seal in a dusty environment. 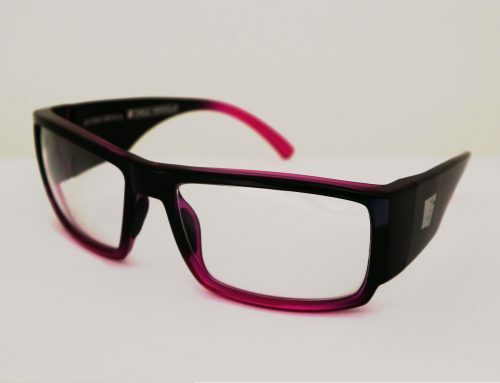 Nor low impact when you need medium or high impact protection. So please bear these things in mind when selecting your safety glasses. There are special coatings available now, to help you in dim light and with reflections of working at computer screens.